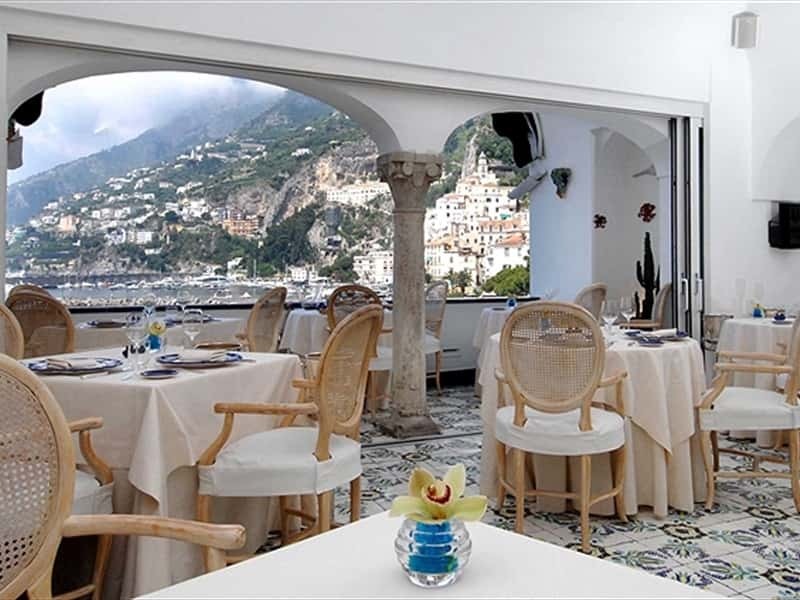 Eolo Restaurant is located in one of the most picturesque corner of the Amalfi coast, protected by the steep promontory that, from the solitary and austere Ziro Tower, stretches dramatically out into the sea. 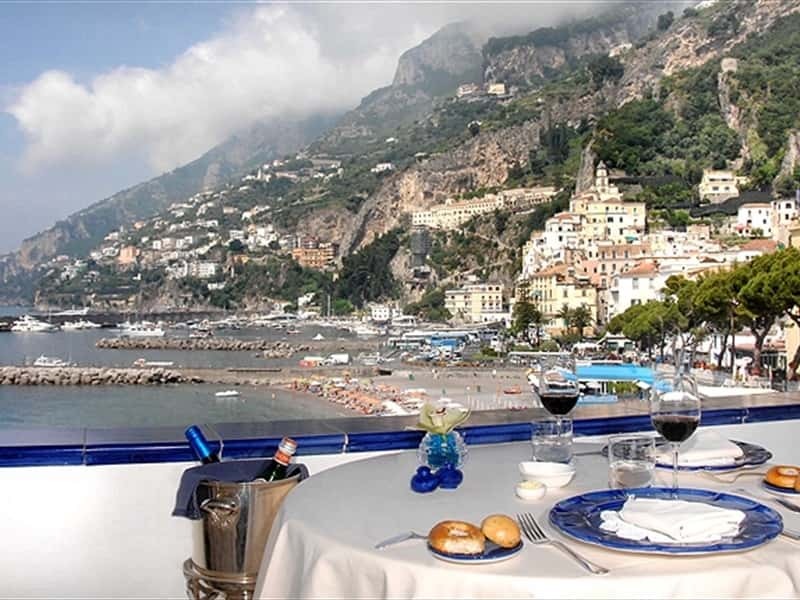 Furnished in a sober and elegant style and decorated with typical ceramics from Vietri sul Mare, Eolo Restaurant has a large lounge that can accommodate up to 32 guests and a romantic terrace overlooking the sea, which gives magical and timeless atmospheres at sunset, contemplating one of the most picturesque corner of the coast, from Amalfi to Positano and Punta Campanella. 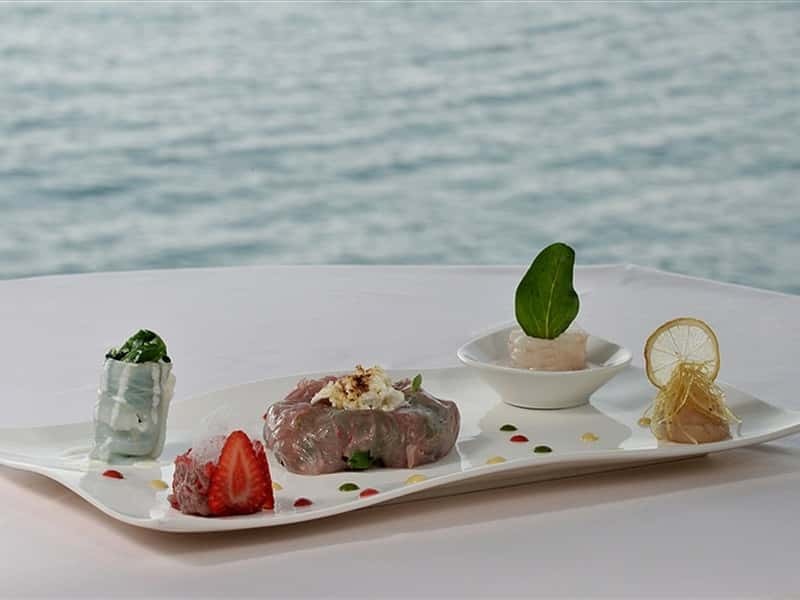 The cuisine reinterprets dishes of the typical Amalfi and Mediterranean tradition in a modern key, with attention to the freshness and genuineness of the ingredients. 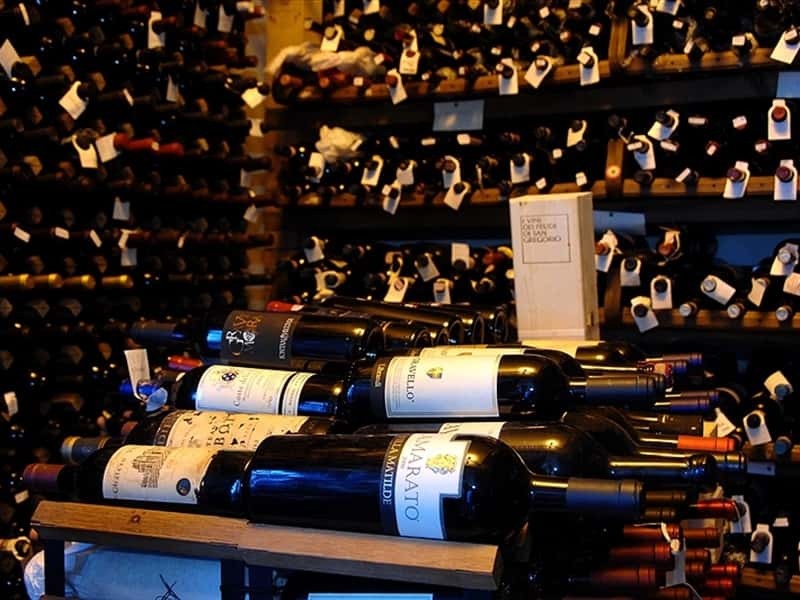 Wine is an important element to accompany the meal and exalt the natural flavor of the ingredients. 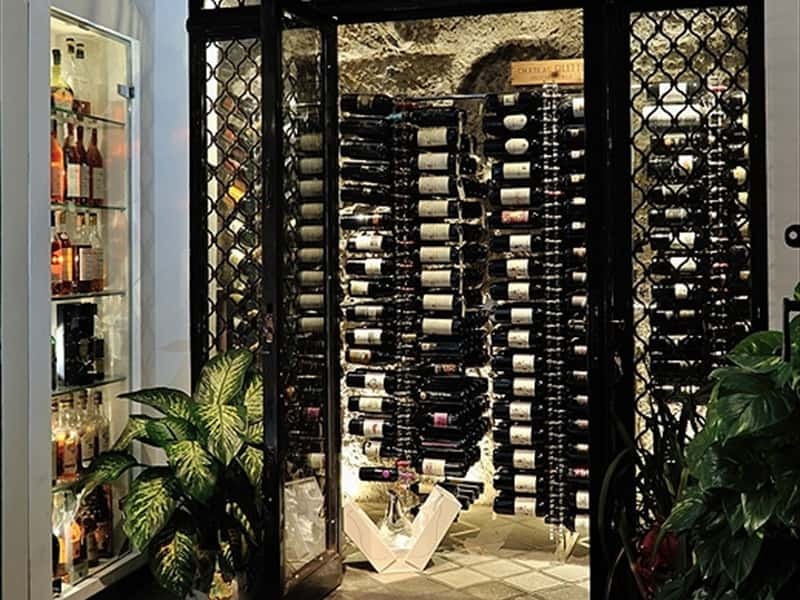 The wine cellar of the Eolo Restaurant develops a high quality oenological suggestion, collecting the best national and international labels, with particular attention to local wine productions and of the Campania region. This structure web page has been visited 119,585 times.